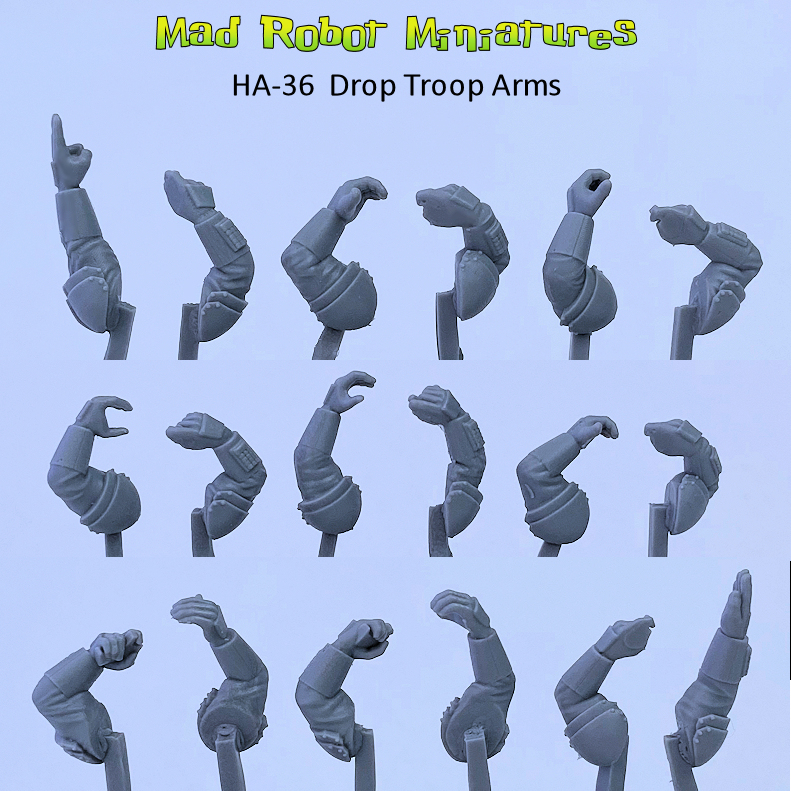 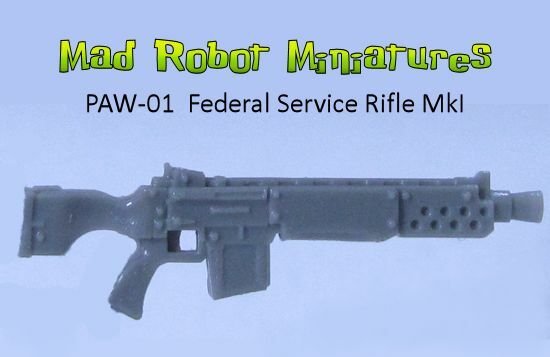 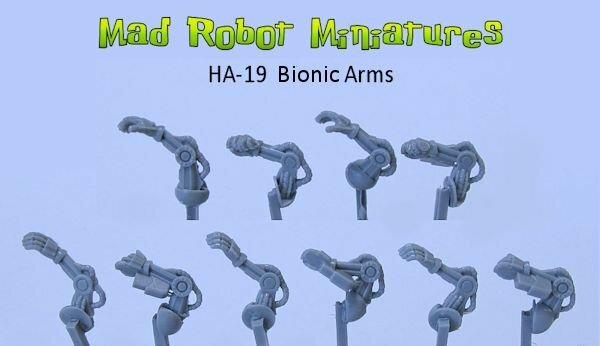 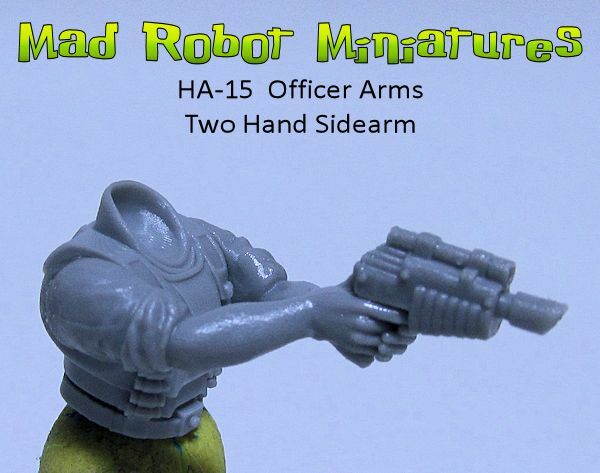 OS-17 Auto Rifles [HW-24] - $4.00 : Mad Robot : We Likey Minis!! 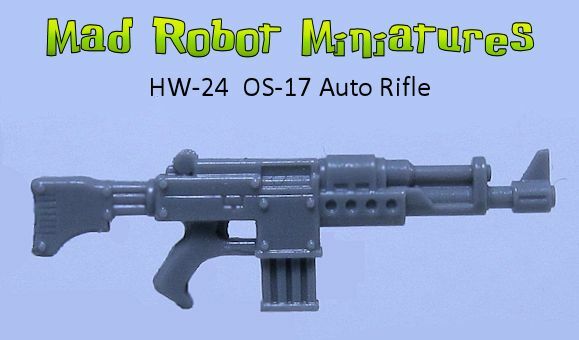 5 OS-17 Auto Rifles. 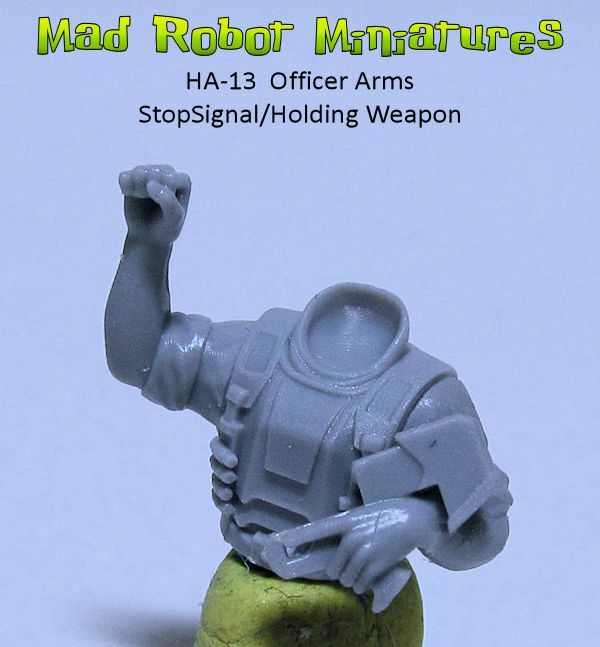 Oh yeah...old skool.